Windows has made the upgrade from previous versions to Windows 10 ,a recommended update. Now if you are using windows 7/8.1 you may be constantly getting the windows update notification. If you do not want to update your system then you can easily prevent the window from downloading the windows 10 update . You can just change some update settings and can stop the upgrade to windows 10. 1.Click start and search for update settings. 2.Click on change update settings. Now you have prevented your windows from upgrading to windows 10. 1.Go to change PC settings. 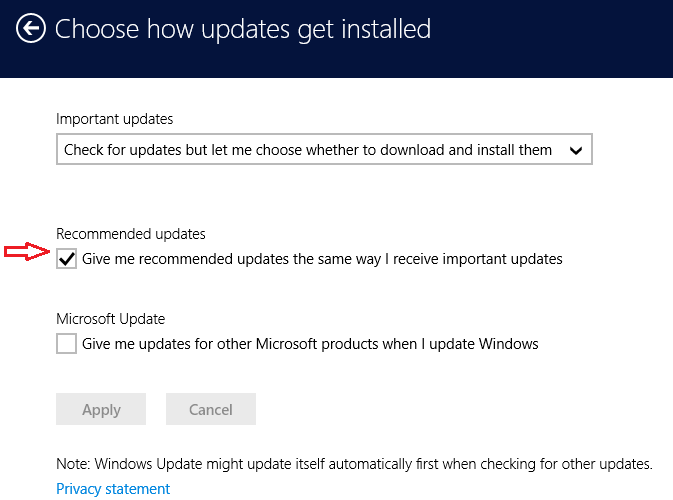 4.Now uncheck the option ‘Give me recommended updates the same way I receive important updates‘ and click on Apply. Now your system won’t be updated to windows 10 automatically. 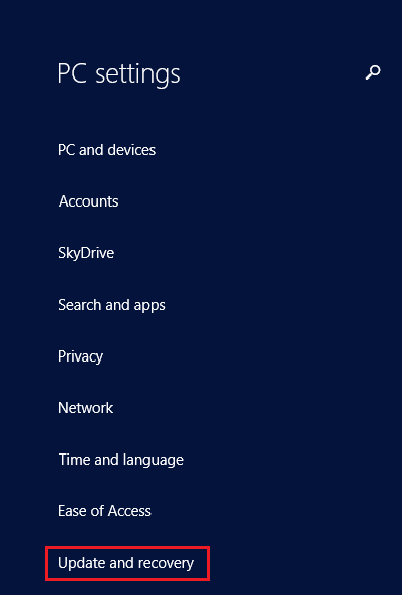 However if you had set the recommended updates on and ended up getting Windows 10, then you can revert back to your previous version using the option in windows 10.This option will be available only within 30 days of windows 10 installation. Thus you can prevent windows from automatically installing the updates. But still you may have the ‘get windows 10’ notification in your task bar. You may be constantly getting the pop-up notification to update to windows 10. This is because of a windows update in windows 7 and 8.1 to get windows 10 easily. So to stop getting the notification you have to find and uninstall this update. Let’s see how. Search for ‘View installed updates’ and select it. Now you will get a list of updates installed in your system. 3.Look for the update KB3035583. 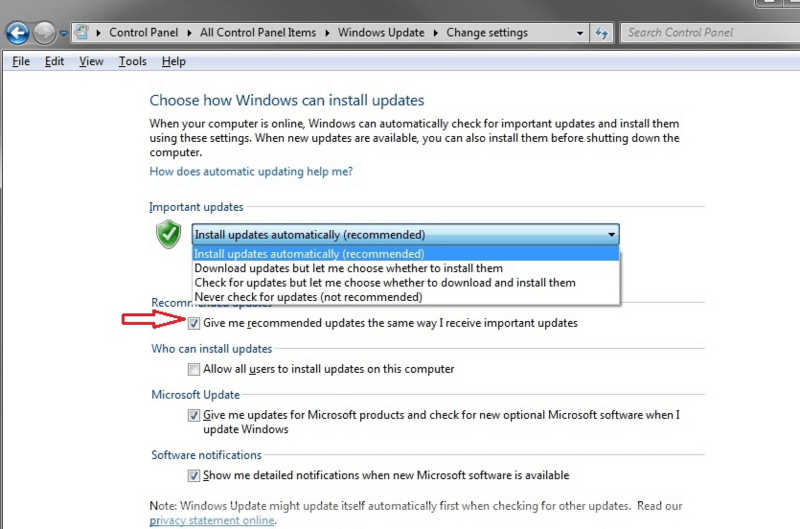 4.Now double-click on the update and you will get a confirmation window to confirm whether to uninstall the update. Click yes and uninstall it. That’s it. Now you will no longer be bothered with the update notification.